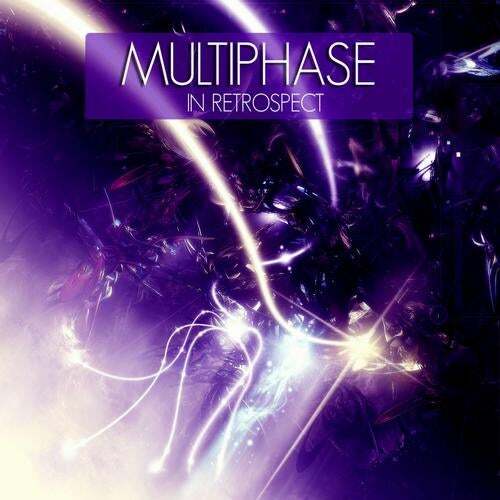 Synergetic Records present a new 4-track EP by the upcoming Danish producer Multiphase. Behind the name Multiphase is Jannick Andersen, who has also made himself a good name on the DJ-circuit as DJ pr0fane, where he is representing Iboga Records, and has been booked at several major festivals like Fusion, Full Moon and Antaris. With his solo producer-project Multiphase he has already appeared on releases on labels like Plusquam Records and Yellow Sunshine Explosion, but this 4-track debut on Synergetic is his best work so far. The sound is progressive trance in the true sense of the word, with big, emotional pads and hypnotic melodies. The grooves are sometimes pumping, sometimes more mellow, but overall the vibe is positive and very suited for the festivals at morning and daytime. Also included on the EP is a collaboration with his friend Kenny Michelsen aka Philbert.